Initial Treatment of an Injury: R.I.C.E. 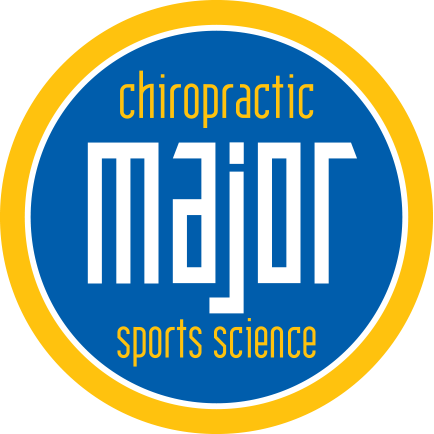 2/2 | Major Chiropractic & Sports Science, Ltd.
Major Chiropractic practices sports medicine and we know that the proper initial care of an injury can set you up for a quick recovery and so we are covering the tenets of R.I.C.E. so you can help yourself on the road to recovery before you are even seen by a medical professional. We were discussing the I. Ice also helps decrease muscle spasm because it limits nerve conduction and so the ice should help a muscle spasm. Ice also decreases blood circulation and so slows down cell death. Ice your injury for 20 minutes at a time. If you can limit the swelling that occurs in the first 24 hours your overall recovery will be faster. The letter C. Compression. Using a wrap on an injury can help limit swelling but you mustn’t wrap it too tightly. If the area tingles, you are cutting off the blood and it’s too tight. A wrap can also give support to an injured area until you get a splint or cast. By limiting movement, you will prevent further damage. The letter E. Elevation Many of the reasons to elevate your injury are the same as the reasons to ice it. You want to limit the amount of blood pooling in the area to decrease the chances of cell death. If you can’t place the injury above the level of the heart at least keep it parallel to the ground. We hope our review of R.I.C.E. has proven to be helpful and wish you a speedy recovery. 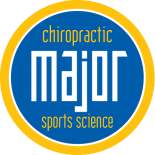 If you need our sports medicine department’s help in your recovery, don’t hesitate to call for an appointment.